What is a Pet Park? 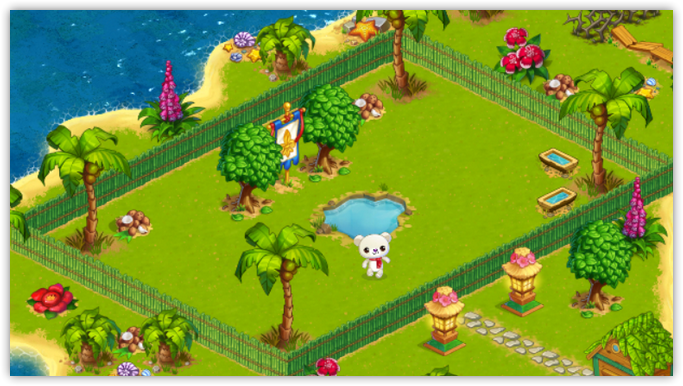 The Pet Park is a wonderful special place for your beloved Pets. But now it has fallen into decay! Help in its restoration and give your Pets a brand-new home! 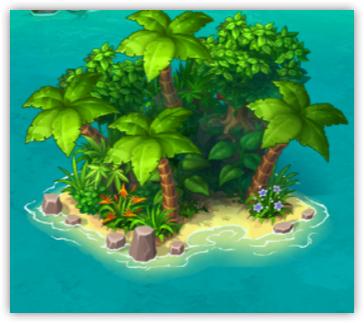 You can find it on a separately located evergreen island close to the shore of your Main island (near the starting location). How can I restore it? 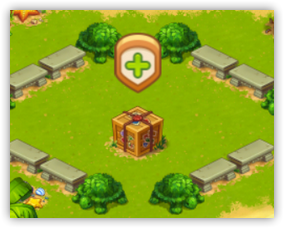 To restore the Pet Park, you need to complete Quests. The Park is divided into Sectors that will open as you progress through. You will be pleasantly surprised when you see that the Pet Park is changing before your eyes! 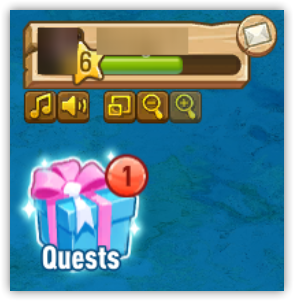 Quests are located under the account icon in the upper left corner. To complete the Quest you will need Stars. Each Quest has its own cost. 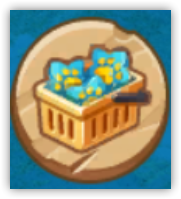 Stars is a special currency with which you can complete Quests. In order to see how many Stars you have, look in the upper-right corner of the screen. 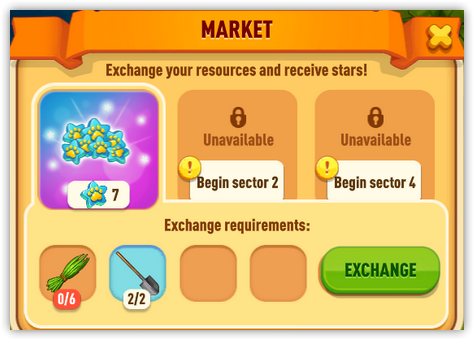 Stars can be obtained by completing Orders in Market. The Market is located in the lower-right corner of the screen. Exchange resources and earn Stars. Orders are available in the Market every 24 hours. 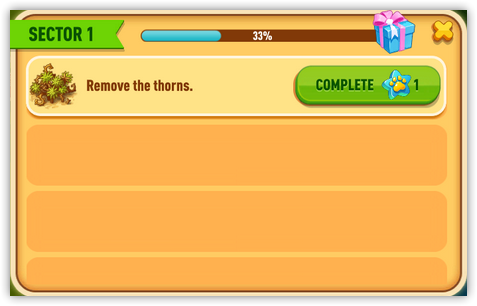 By completing Quests and opening new Sectors, you can increase the number of available orders. 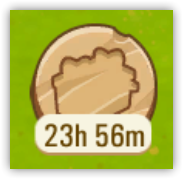 After completing all currently available Orders, a timer will appear on the Market icon - it will indicate how much time is left until the next order will be available. 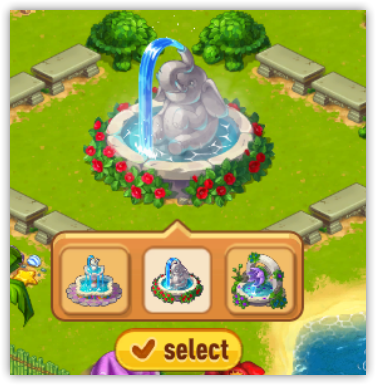 How to decorate the Pet Park? After restoring parts of the Pet Park, new locations will open up for you where you can place wonderful buildings and structures. Click on the "Add" icon (a plus sign) and select the building that you like the most! 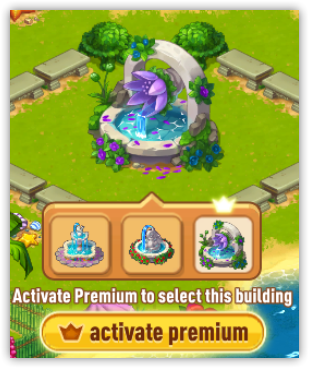 Choose from 3 buildings - you can place 1 building of your choice, another can be obtained for Diamonds and the third Premium building will be available for you after purchasing Premium. To learn more about Premium, follow this link. What can I do for Pets? You can place your favorite Pets in special fenced areas, equipped at the highest level for their convenience and comfort. Choose the most suitable residence for any of your Pets! 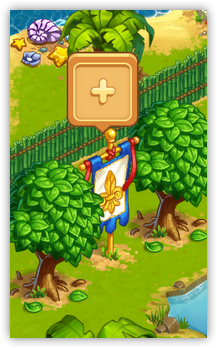 It can be done by clicking on the blue and white flag, located in the center of the territory. Just click on the "Add" button and select your beloved Pet from the list. 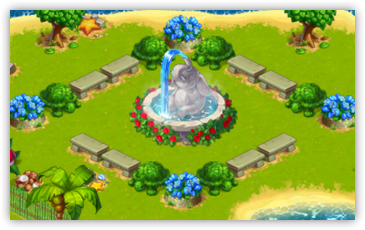 By helping in the restoration of the Park and opening new Sectors, you will be available to unlock new places to settle your favorite Pets. You can freely move Pets between residences - just click on the "Replace" button. Choose the best spot for each Pet! Also, your Pets can participate in Pageants! To learn more, follow this link. Facebook. How to enable hardware acceleration in a browser.